MonaTube is our new adult WordPress theme that comes with a sleek layout. 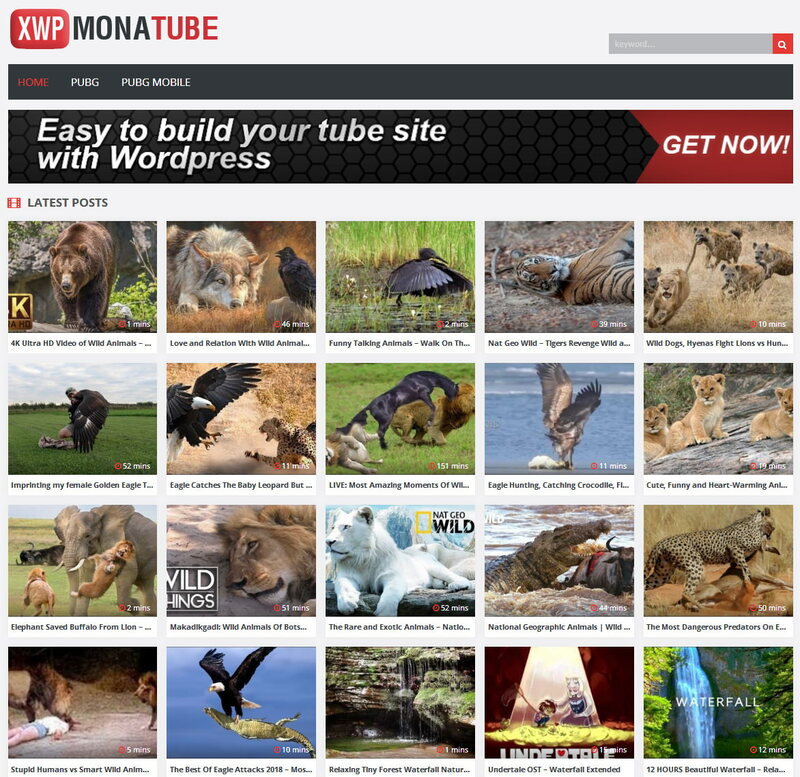 MonaTube is ideal for creating adult or mainstream tube sites as it can work with YouTube, XVideos, PornHub, XHamster, RedTube and other video websites. MonaTube is our new adult WordPress theme that comes with a sleek layout. It is highly optimized for SEO and performance to deliver the best user experience and it maximizes your rankings on Google and other search engines. 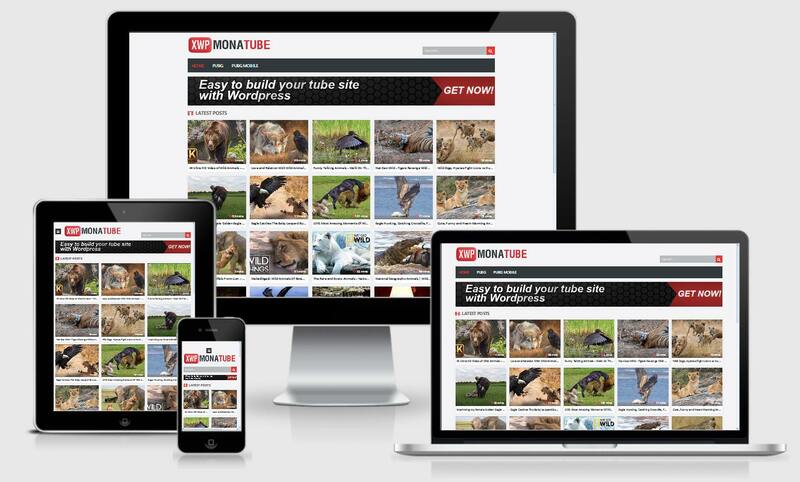 MonaTube is ideal for creating adult or mainstream tube sites as it can work with YouTube, XVideos, PornHub, XHamster, RedTube and other video websites. The theme has a record fast load speed and a lightweight framework that ensures visitors get the best experience. This significantly improves the user experience and search engine ranking potential. It is indisputably the most SEO friendly theme that you can use to build an adult tube site. It is clean coded 100% WordPress theme that is fast loading, ranks your site higher in Google and gets you more organic traffic. This theme is 100% responsive and with a fantastic content display on all screens size. All the fonts are legible and it adapts perfectly to all devices. It is fully optimized for ads and will get you more ad clicks. It is very easy to add your own ads through the theme settings. It has minimalistic designed layouts that improve the user experience and helps visitors focus on your content with minimal distractions. Finally, you get access to a world class dedicated support for 24/7 from our team. All your questions will be answered and all issues resolved promptly. Make sure that you get our best selling Ken Importer Pro which is a must have if you are going to run a tube website. PRICE >79.95? Nooooo! $39 ONLY! Get awesome discount with coupon code “newtube”! Grab This Theme Now For Only $39! Want to get a free fast importer?